This home also boasts an updated master bathroom. The kitchen has also been updated and features custom cabinets, tiled backsplash, and newer appliances. The house is on .21 acres. The backyard is completely fenced and includes a storage shed. The Northwood Pines neighborhood is zoned for Norton Elementary School, Westwood Middle School, and Gainesville High School. Prospective residents are encouraged to contact the Alachua County School District Zoning Office at 352-955-7700 to verify zoning information. 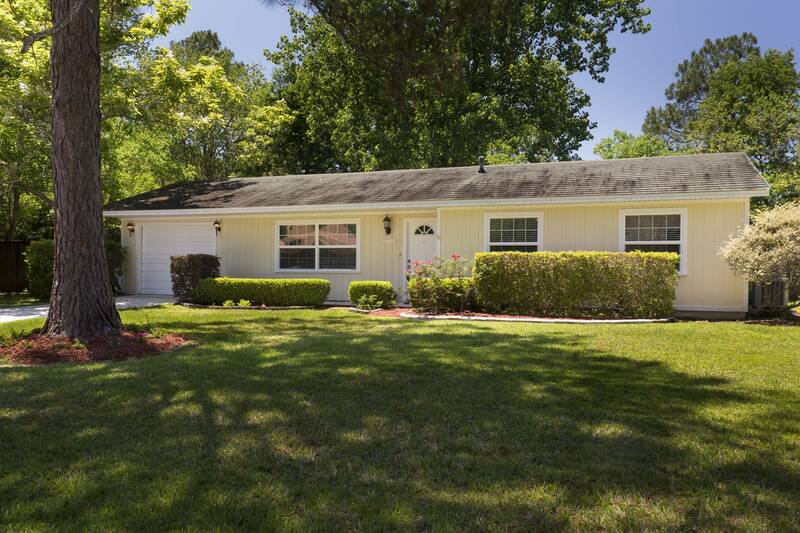 Impeccably maintained and move-in ready, this Northwood Pines home is on the bus line and is seven miles to Shands and the University of Florida. For more information or to schedule a tour of this impeccably maintained home, call me at (352) 359-2797 or email me at haileplantationlife at gmail dot com.